So what would Alicante have to offer? 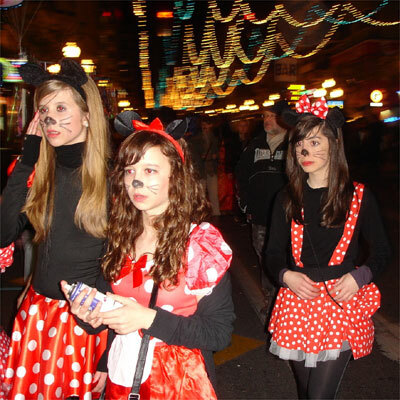 Well, it happened to be Carnival. So you could say the party was on. We discovered a wonderful wine bar, El Portal, close to the marina. 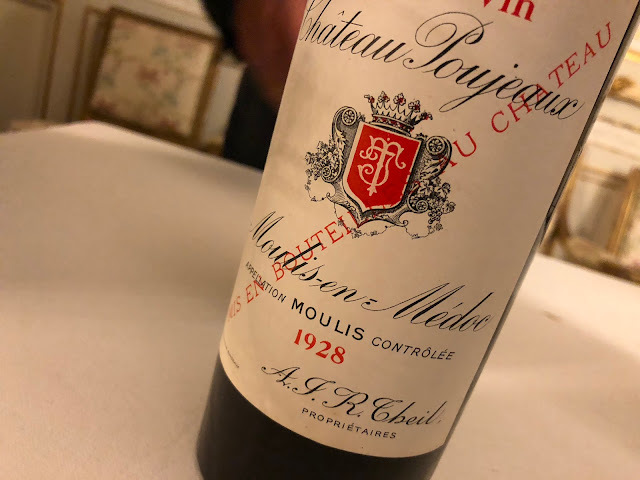 It was surreal to be tasting serious wines in a setting where many people were dressed in costumes. A guy dressed as a Rubik’s cube came in, drank a Chardonnay and left. We also came back the next, more quiet evening. 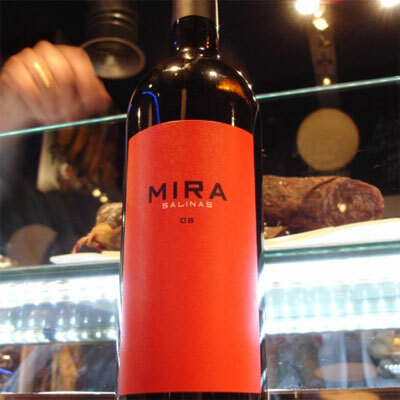 I want to rave about two Alicante wines I tasted in El Portal, the 2006 Bodega Sierra Salinas’ Mira Salinas and Puerto Salinas. 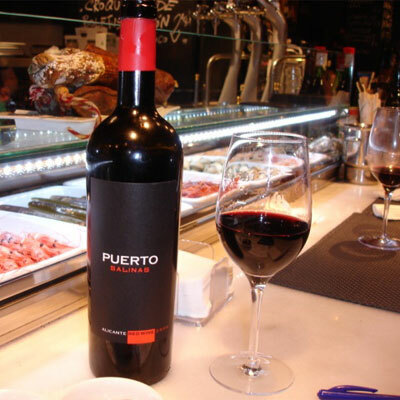 Both wines are made from Montastrell, Cabernet Sauvignon and Garnacha, but Puerto Salinas, the 2nd wine from this Bodega, has a much darker colour. This is a good standard answer for what these grape combinations can mean in Alicante, a silky wine with dark chocolate and berries, medium tannins which appear more in the aftertaste, which itself is well rounded and average in length. It left me wanting more. More arrived the day after Carnival, when the 1st wine Mira Salinas was available again. This is a lustrous, ruby red wine in the glass. The taste is extremely dark and rich, with chocolate, dark fruit and licorice. Showing strong tannins with wood tones and well balanced acidity, the wine just lingers and lingers in your mouth. Among the wines I brought home, I’d recommend the Peña Cadiella Selecció 2006, very full bodied and solid. I also brought back the 100% Monastrell Estrecho 2004 from Enrique Mendoza - singled out in the Oxford Companion to Wine as one of the better producers in Alicante - to taste Alicante Monastrell on its own terms. Thinner in texture, higher in alcohol (14%), it was enjoyable, but let’s just say I appreciate the endeavours involved in blending wines, as many quality producers in Alicante are doing. To finish, an Alicante white wine from the lesser known coastal zone of Marina Alta. Here Muscat grapes are grown to produce extremely fresh and fruity wines meant to be enjoyed young. The Bahia de Dénia 2010, costing only €7, was thick in the mouth, sultry with a slight pepper, sweet but very alive and fresh with good acidity and a hint of strawberry at the end. This wine would go crazy on a terrace in summer, anywhere. Great post, I have been surprised at how much good wine Spain actually produces outside the best regarded regions. I love montilla moriles from Cordoba for example.